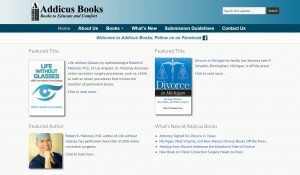 Two books in the Addicus Books “Divorce Series” are heading to press. Those titles are Divorce in North Carolina, by Bill Trosch, Esq., and his brother, Eric Trosch, Esq., of Charlotte, North Carolina. 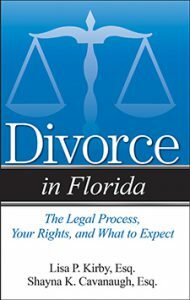 Also heading to press is: Divorce in Florida by Lisa Kirby, Esq., and her sister, Shayna Cavanaugh, Esq., both of Naples, Florida. 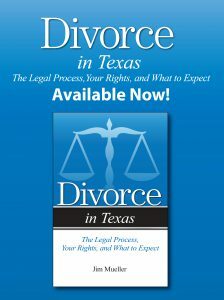 Three books in the divorce series are heading to press this month. 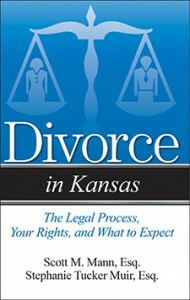 They are: Divorce in Kansas by Scott Mann, Esq. and Stephanie Tucker-Muir, Esq. Both attorneys are from Kansas City. 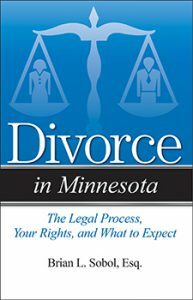 A Guide to Divorce in Missouri is also scheduled to go to press; the authors are St. Louis lawyers, Cary Mogerman, Esq. and Joseph Kodner, Esq. Finally, Divorce in Oklahoma also goes to press this month. 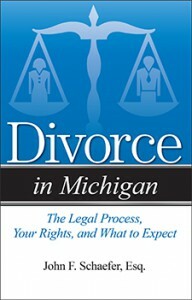 The author is Mark Antinoro, Esq. of Pryor, Oklahoma. Two titles in the Addicus divorce series rolled off the press this month. 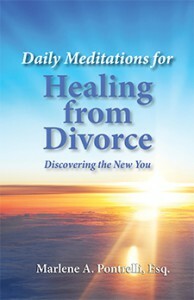 Those titles are: Divorce in Florida, by Naples attorneys Lisa Kirby, Esq. and Shayna Cavanaugh, Esq. 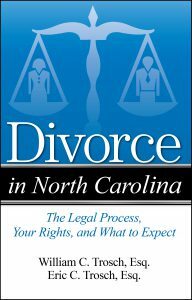 The second title just off the press is Divorce in North Carolina by William Trosch, Esq. and Eric Trosch, Esq., both of Charlotte. 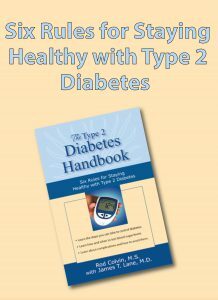 A new consumer health title is also now available. 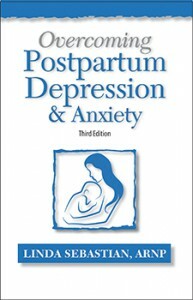 Overcoming Postpartum Depression and Anxiety, Third Edition, is authored by Linda Sebastian, ARNP, of Fort Myers, Florida. 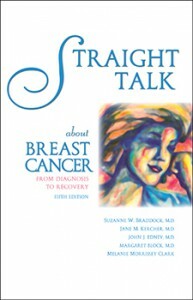 An interview with Addicus author John Schechter, M.D. is featured in this month’s Prevention Magazine. In the article, Dr. Schechter, a Michigan neurologist, discusses some of the lesser-known symptoms of Parkinson’s disease. The book, Understanding Parkinson’s Disease, Third Edition, is an early 2017 release. 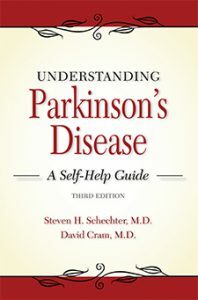 The Consumer Connection, a publication of the Medical Library Association gives high marks to Understanding Parkinson’s Disease—A Self-Help Guide, Third Edition. The book is scheduled for publication in early 2017. 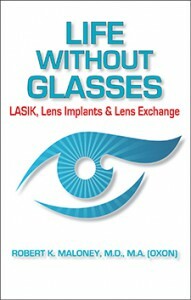 The book will be available in a paperback format and in three e-book formats. 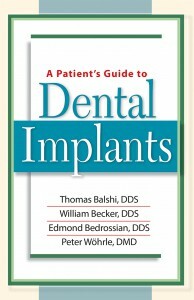 The lead author is Steven Schechter, M.D., a neurologist in Michigan. The Addicus title, Divorce in Arizona, published earlier this year, has become part of the curriculum for family law students at Arizona State Law School. 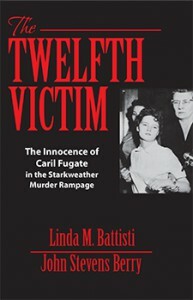 The authors of the book are attorneys Marlene Pontrelli and Robert Schwartz of Phoenix.